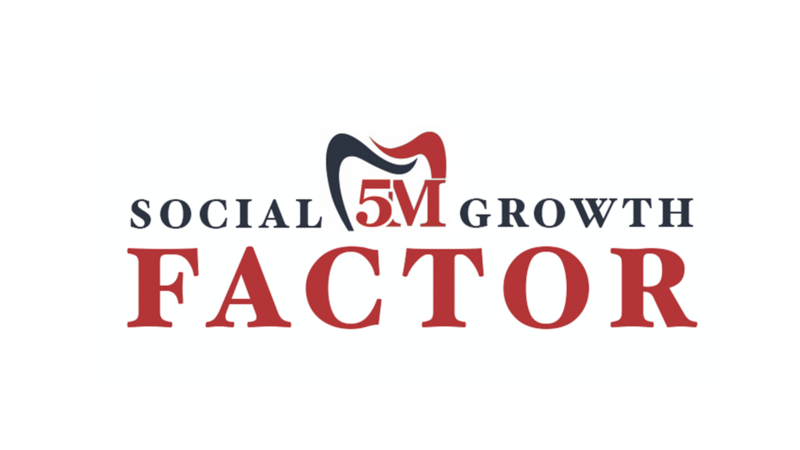 The Social Growth Factor is a 4 module online course designed to show you and your team how to generate higher profits by delegating and automating effective social media strategies for maximum new patient generation. I know you don't have time to be the social media director, producer and content creator in your practice. That's why I'm sharing my social media delegation and automation secrets with you.